1. Order your physical DVD from our web store right here. 2. If you prefer to purchase or rent a streaming version - click here - https://vimeo.com/ondemand/atlantis to go to our Vimeo on Demand page. 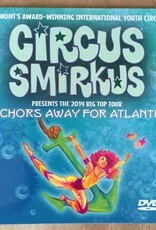 It was all hands on deck as we dove into the 2014 Circus Smirkus Big Top Tour. 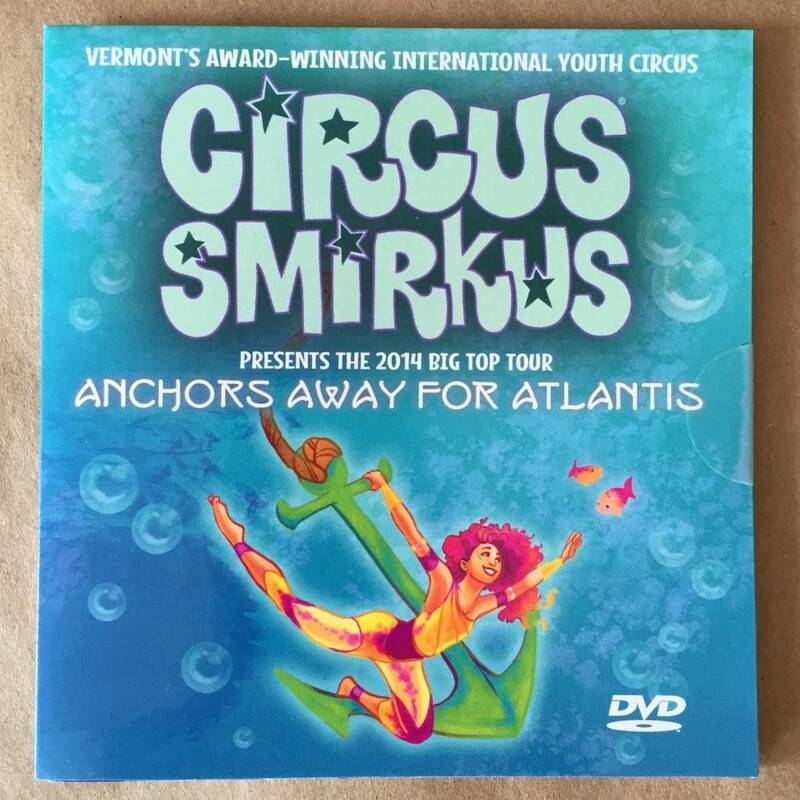 Discover maritime merriment under the briny big top, where we explore the vast ocean in all of its beauty and mystery – both above and below the surface in this nautical recording of the show! Running time is 103 minutes.